There is no better way to highlight your headline, or any text for that matter, than to make that particular text an artwork by itself. Aside from choosing the right font, an artist or a designer could spice it up by putting in other elements. When we say elements, it can be anything that comes into mind. Yes, anything. 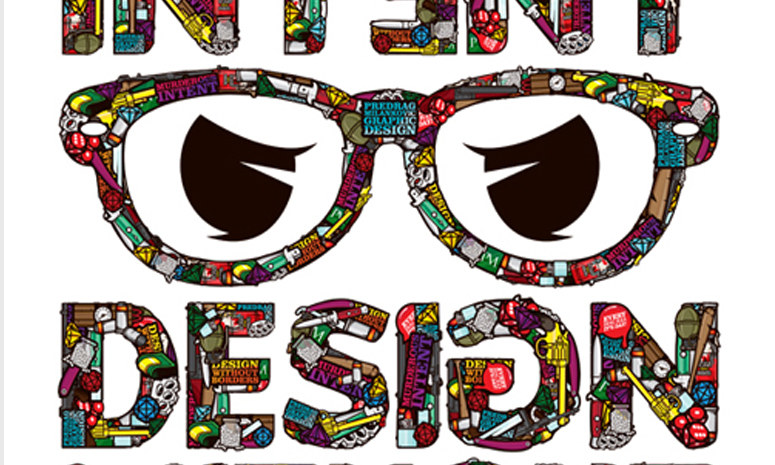 Typography definitely has become a popular especially among artists, designers and enthusiasts. It is used to create striking artworks to help highlight a specific thought. It allows one word or phrase to become the focal point of the design rather than just another design element thrown in the composition. This art form is used largely in web design, poster, postcard design, and other offset printing media. It is also widely used for entertainment media such as film credits and titles, and all forms of advertisements. We have collected several typography designs that we believe are more than worth your time. These designs range from computer generated works to set designed to the cartoon inspired. We hope you enjoy this collection! Thank you for looking up our collection. By next week, we will also feature free typography inspired wallpapers. Check that out as well!